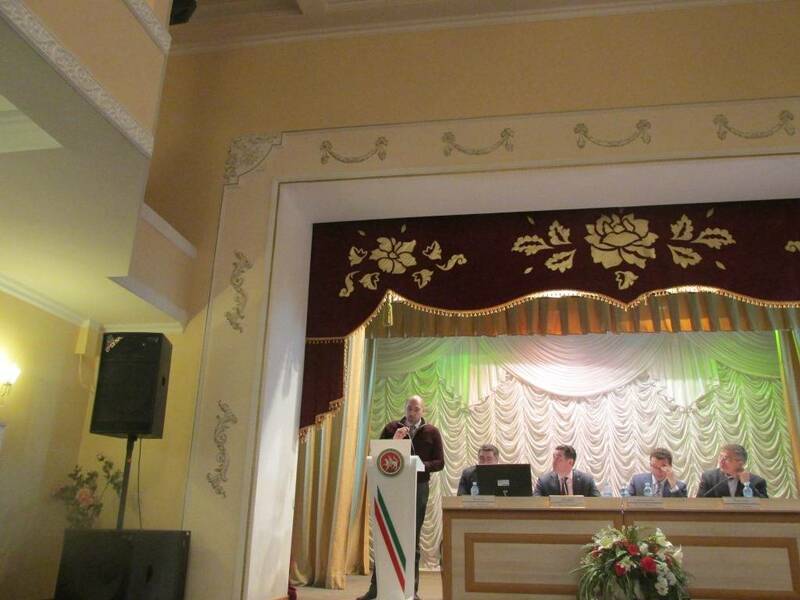 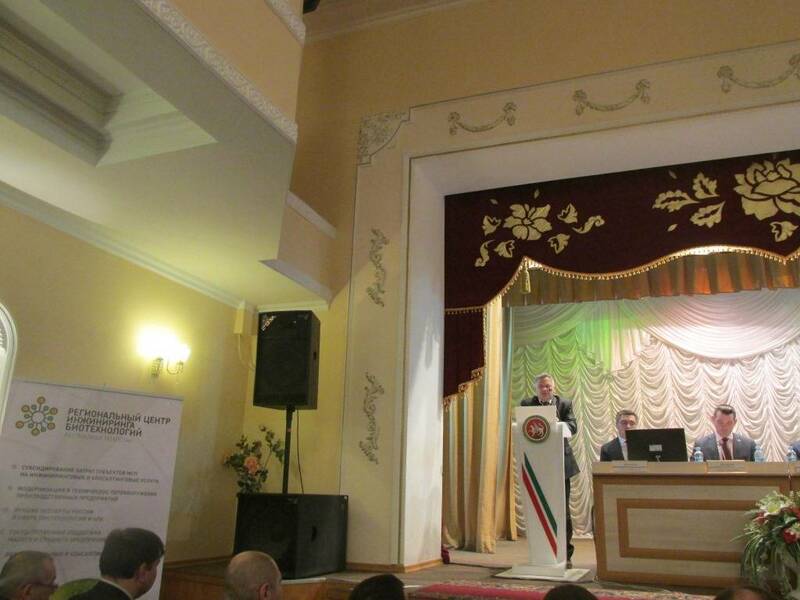 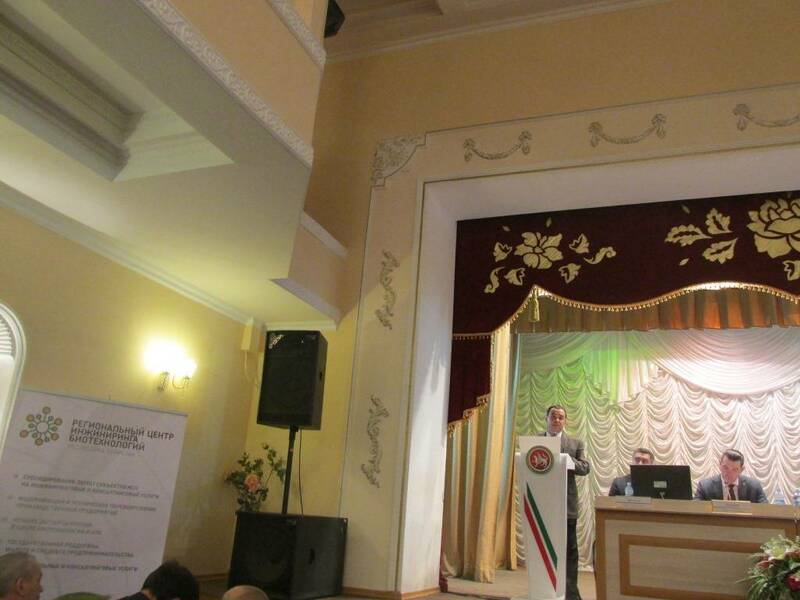 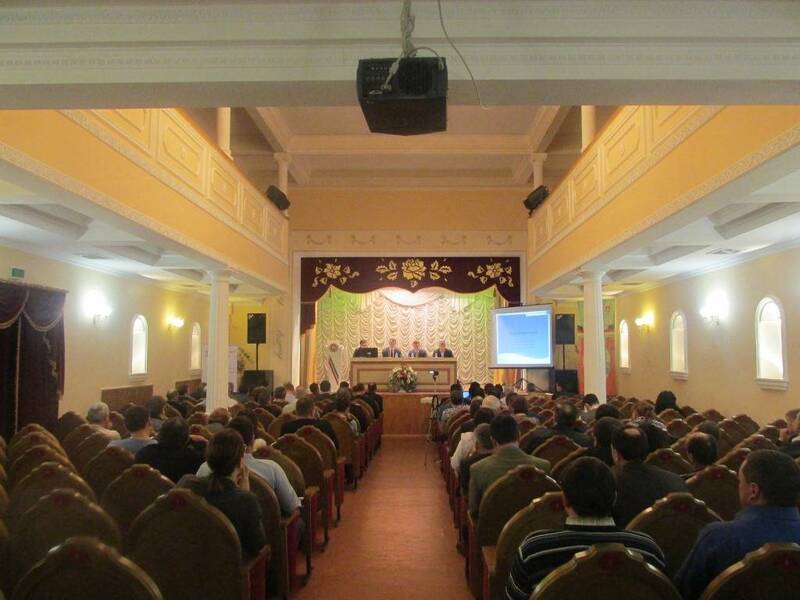 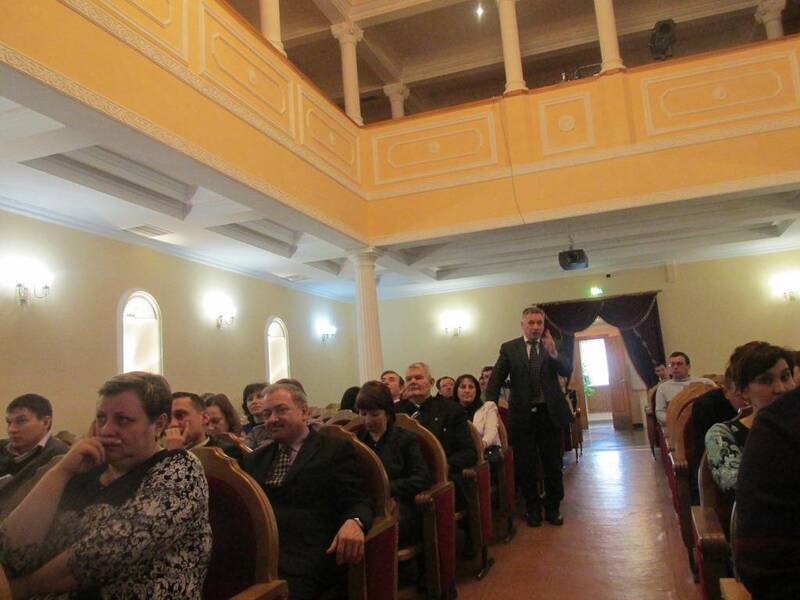 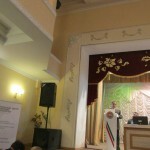 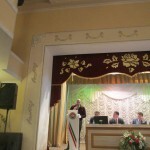 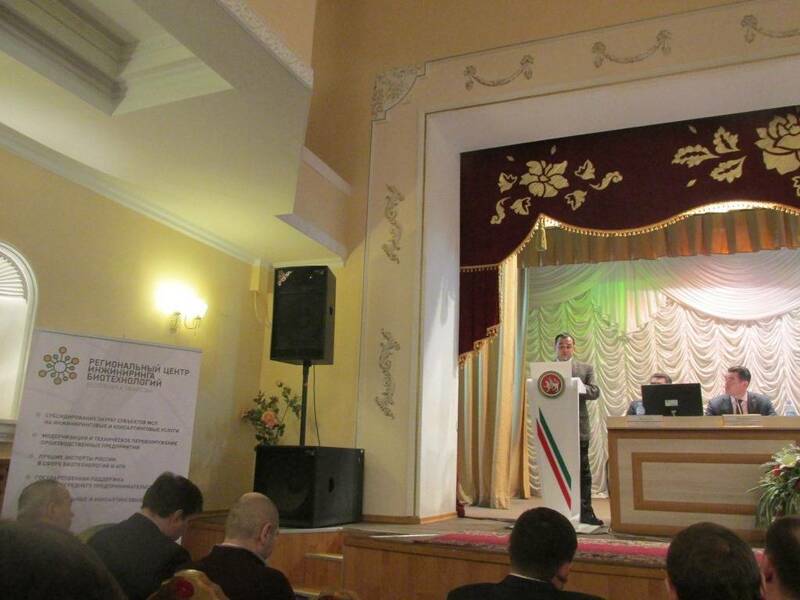 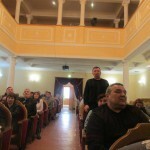 March 4, in Kamskoe Ustie the Regional engineering centre of biotechnology of the Republic of Tatarstan organized a conference of entrepreneurs of Kama-Ustinsky MR RT. 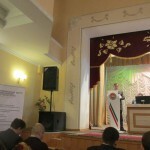 The main topic was the creation of an industrial platform for the processing of agricultural products in the region which is regarded as part of the economic development of the region. 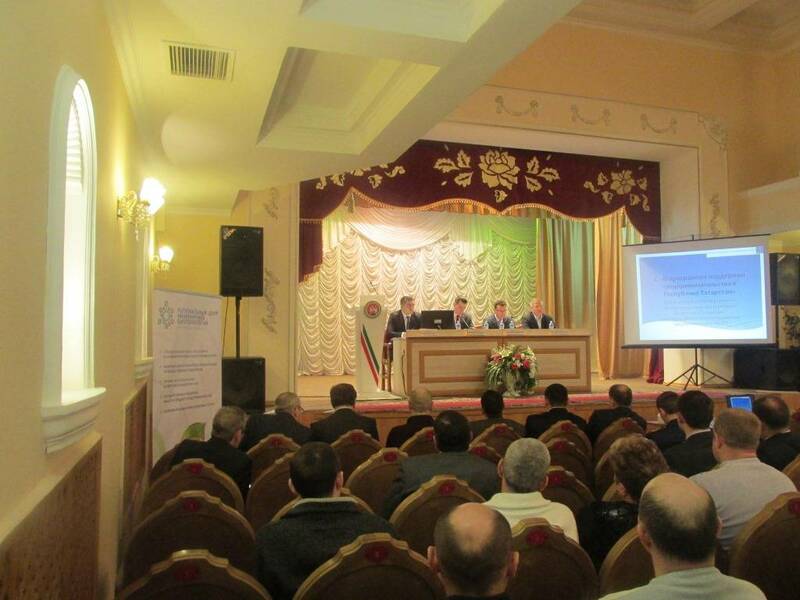 The conference was attended by nearly 100 people – entrepreneurs, farmers, agricultural producers and heads of civil services of the area. 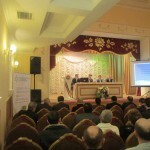 The speakers were: Pavel Lokhanov – Head of the Executive Committee of the Kama-Ustinsky MR RT, Rustem Sibgatullin – Deputy Economy Minister of RT –Head Business Support Department of RT, Arthur Nikolaev – Deputy Chairman of Board of Chamber of Commerce, Nail Siraziev –entrepreneur, Roman Titov – Managing Partner of JSC ” Regional engineering centre of biotechnology of the Republic of Tatarstan”. 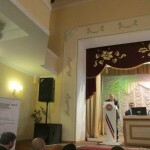 “The industrial site for processing of agricultural products.” Here the Head of Department of Development of PPP Investment Development Agency Sergey Golovin, Deputy Director of “Guarantee Fund of the Republic of Tatarstan” Rasim Usmanov, Chairman of the Public Council of Entrepreneurs Nail Vazyhov, Director of “Rost.Ok” Leonid Nagaev shared their vision of development opportunities of this area. 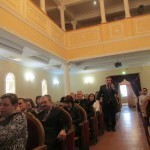 “The development of tourism and the addition of municipal programs for development of tourist activities in the Kama-Ustinsky area.” During the discussion, the director of LLC “CCI” Delikat “Nail Sirazaev proposed to found a recreational area that would include a sports field, park area, a pond for sportfishing. 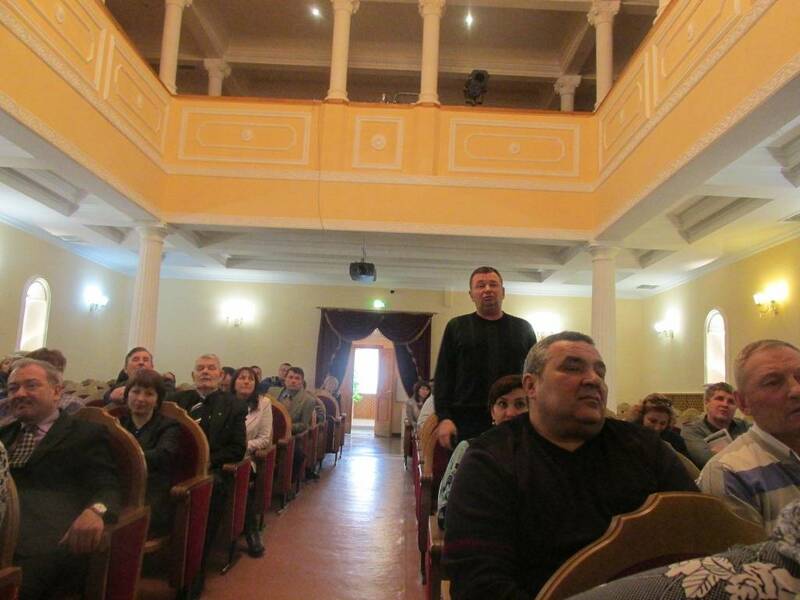 The discussion was attended by Ildar Berheev founder of the fishing club “Three strands” by information about the development of tourist centers aimed at fishermen. 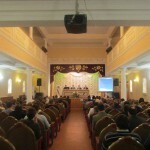 If you want to get information about government support and event listings about REC, please complete the form.